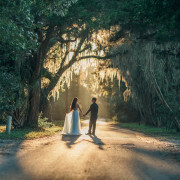 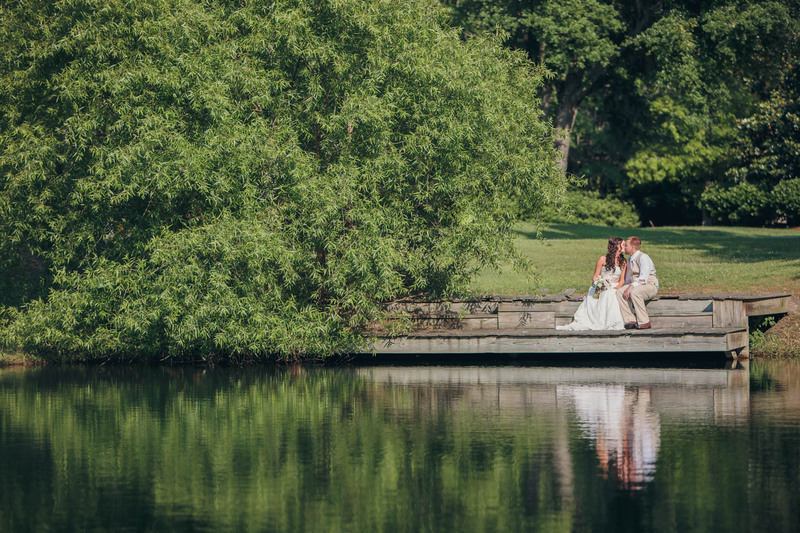 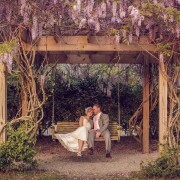 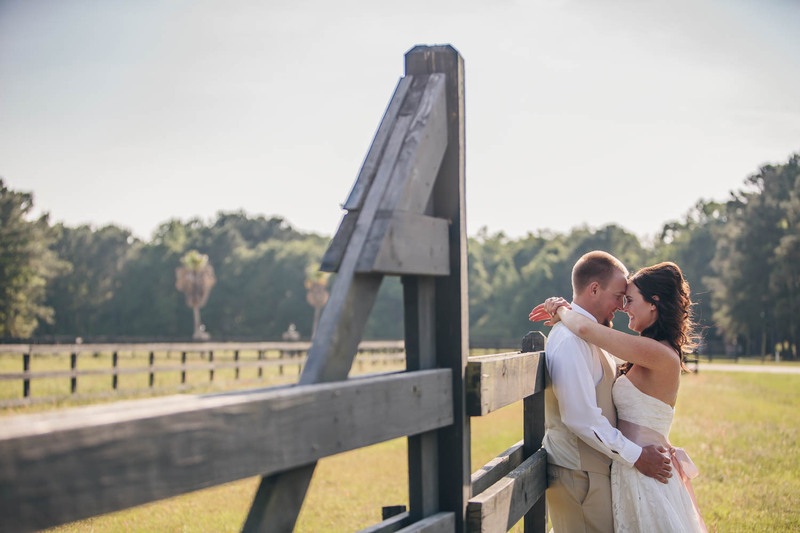 Since this was a destination wedding, Meagan and Jacob really wanted to show their guests some of the reasons we love visiting the Charleston area. 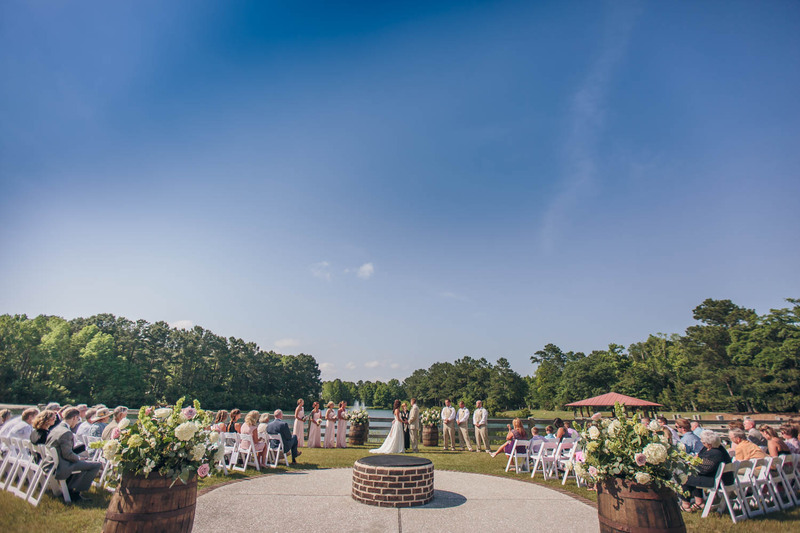 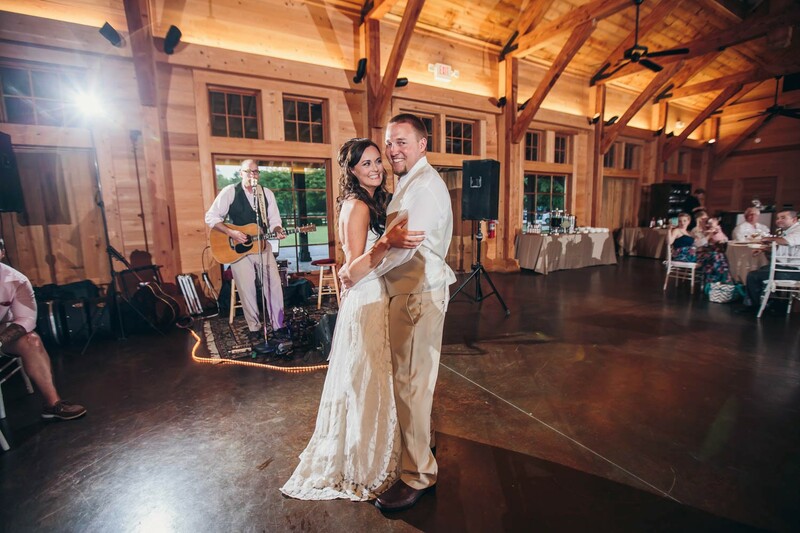 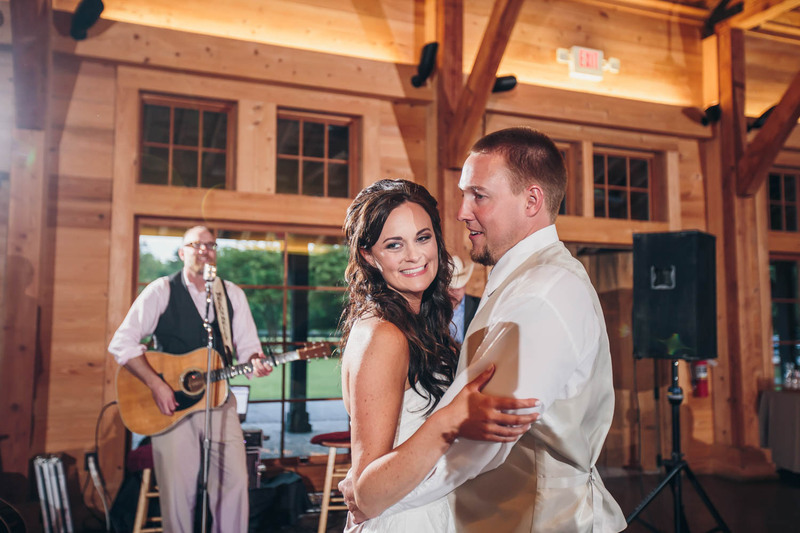 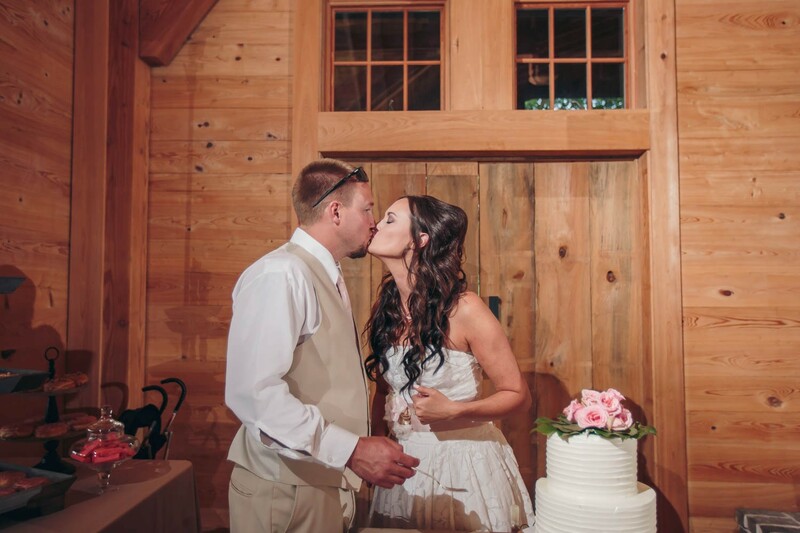 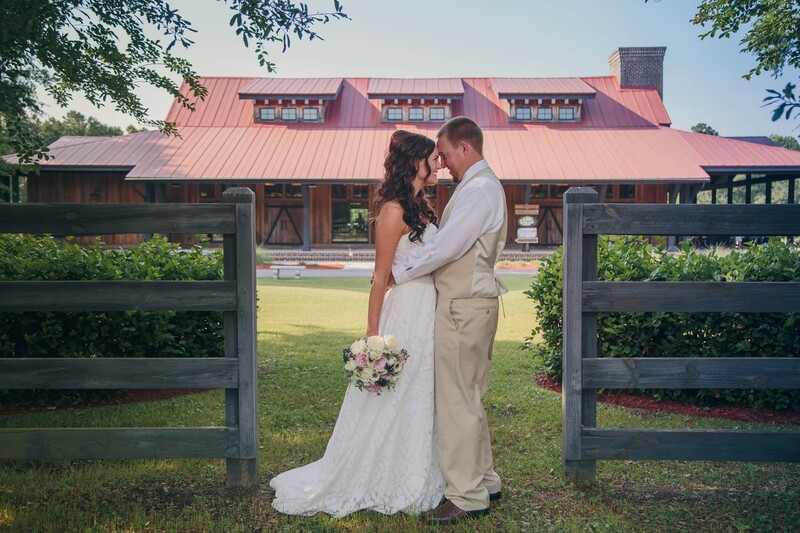 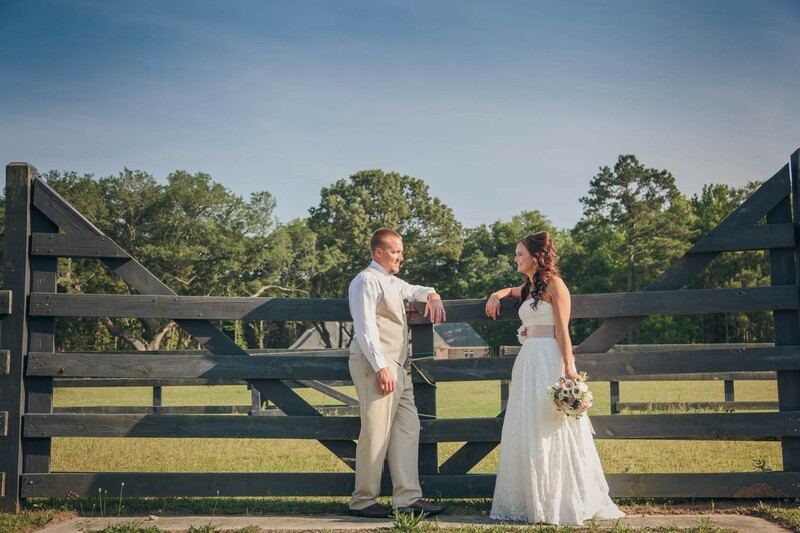 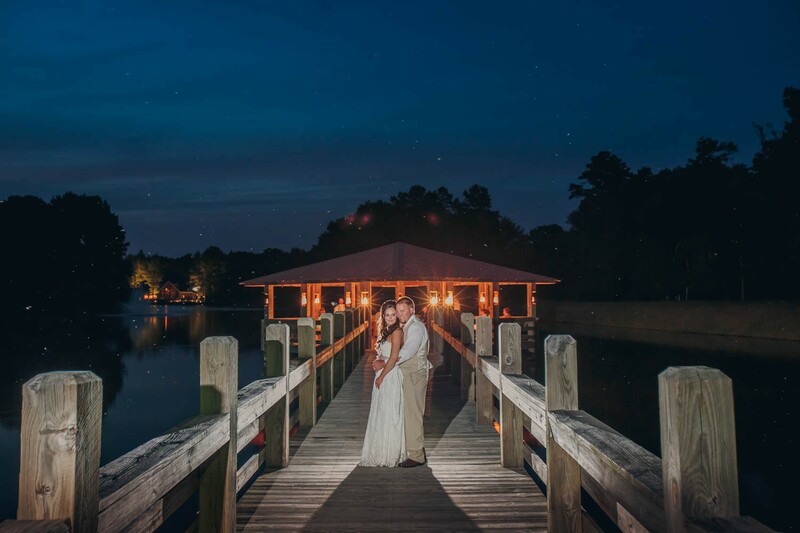 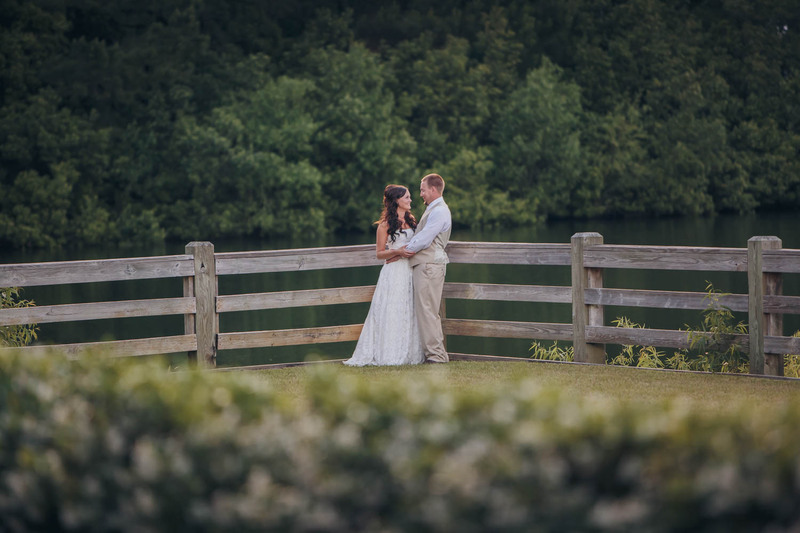 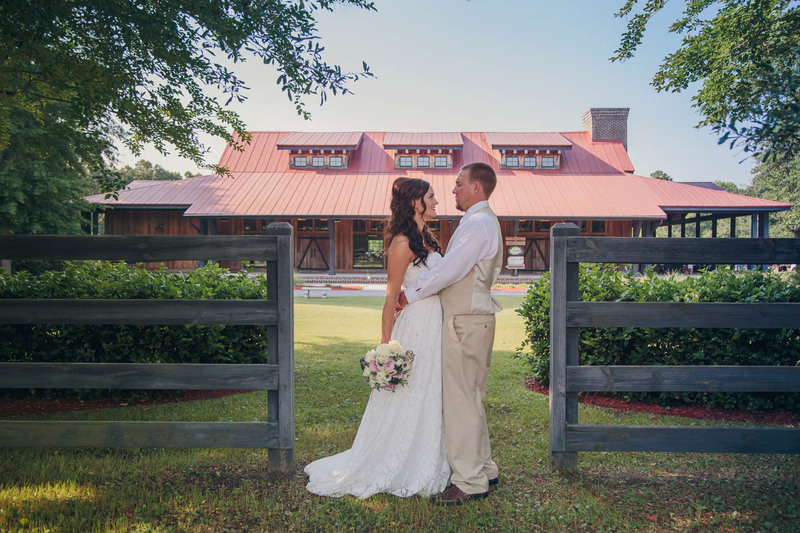 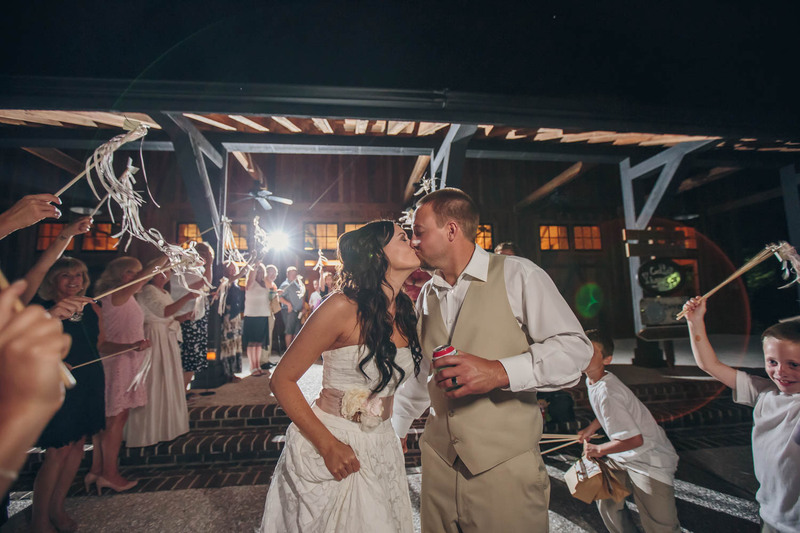 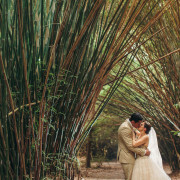 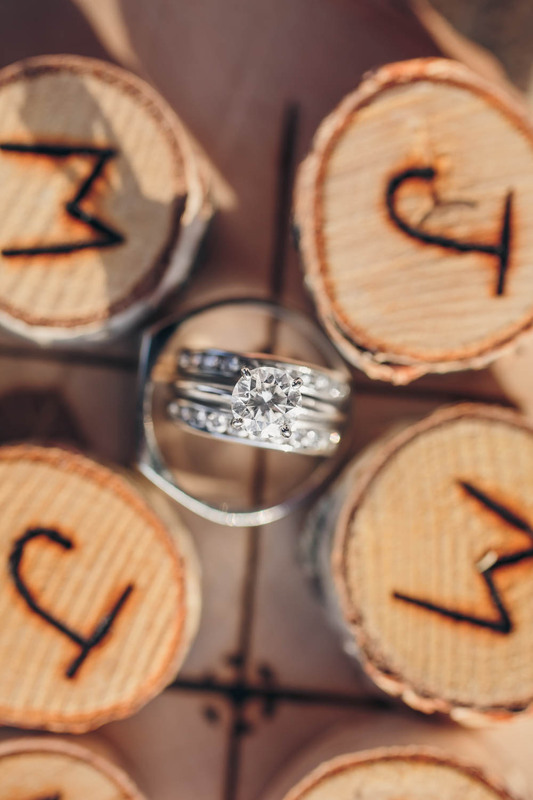 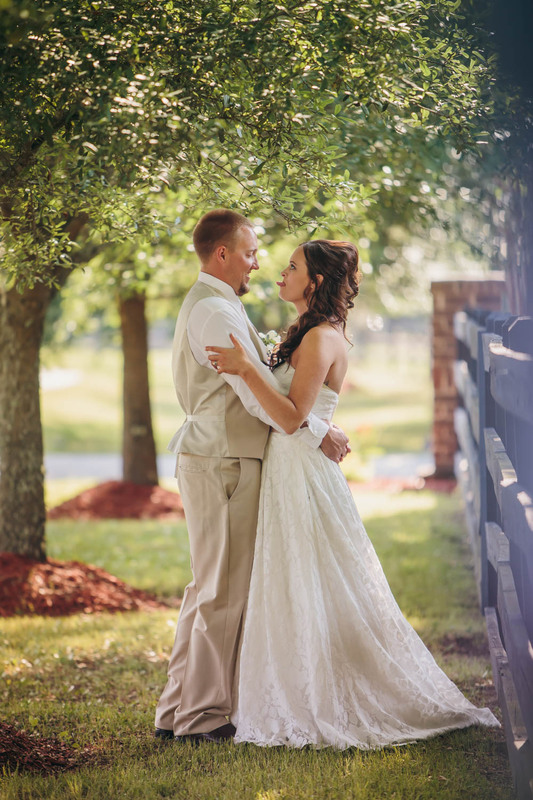 The Pavilion at Pepper Plantation gave us the perfect backdrop for rustic look we wanted. 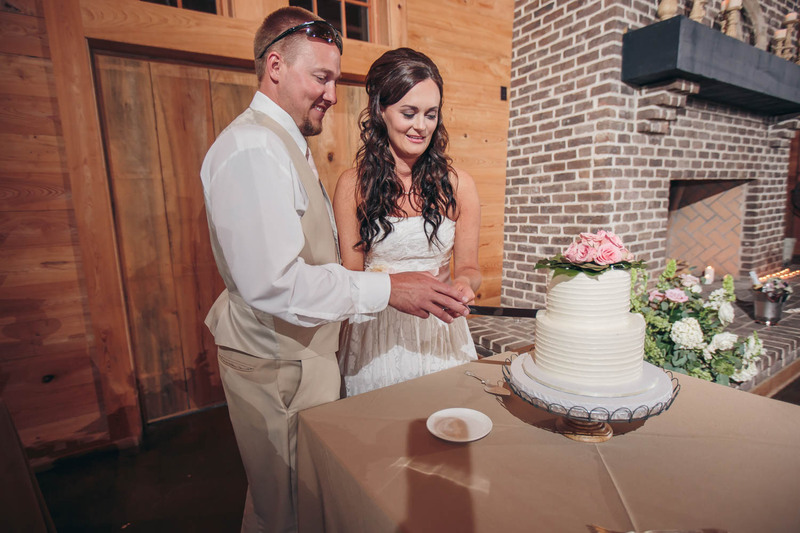 Meagan chose Khaki and Blush for the wedding colors, to keep it soft and romantic. The couple wanted to give guests a little goodie bag of treats from the Charleston area. 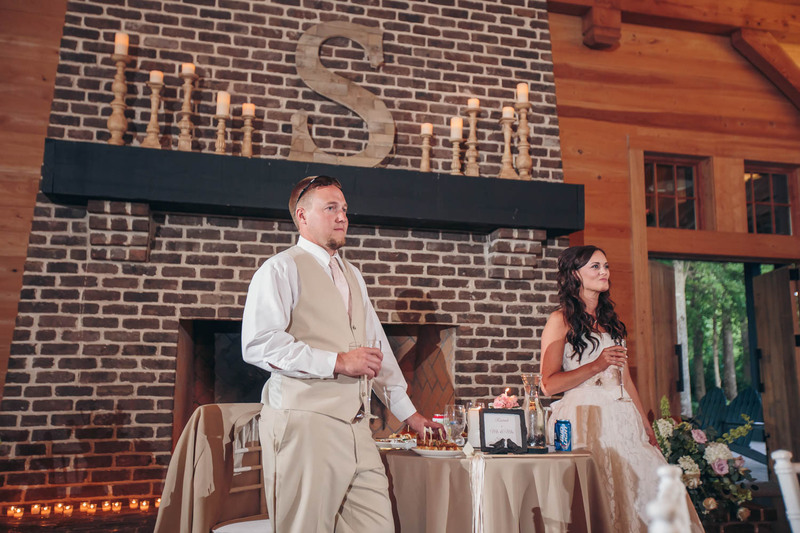 The goodie bags included Charleston Chews, Moon Pies, Lobster suckers, Post Cards, Koozies, and Firefly Sweet Tea Vodka! 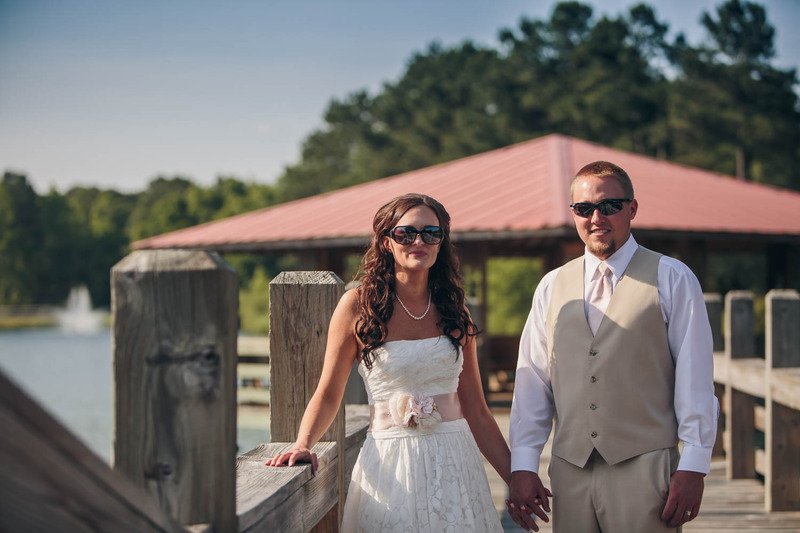 It was a fun time for the kids and adults alike!